YEREVAN. 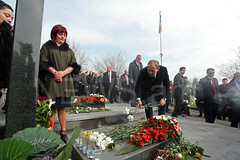 – Acting Prime Minister Nikol Pashinyan has arrived in Astana for a working visit. Pashinyan is expected to participate in the work of the meeting of the CSTO Collective Security Council. 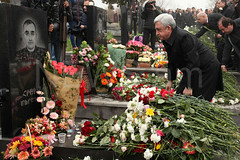 He will also meet with the local Armenian community.